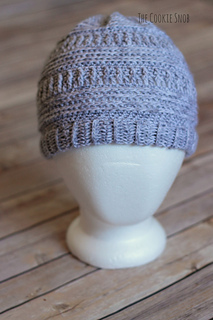 This pattern is an updated version of my 3 mL beanie. 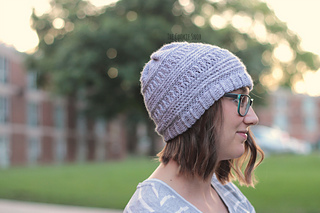 The newer update has better drape, a tighter brim, and is much easier to crochet. 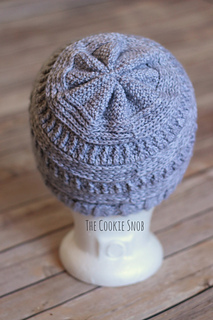 The pattern is designed to fit a small woman’s head, but can be easily adapted for larger sizes (suggestions are given in the pattern itself). 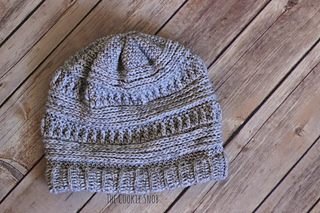 The pattern calls for light weight (3) yarn (I used less than a skein of Baby Bee Sweet Delight) and a size I (5.5mm) and J (6.0mm) crochet hook. You will also need a tapestry needle and I would recommend using stitch markers, but they aren’t required. 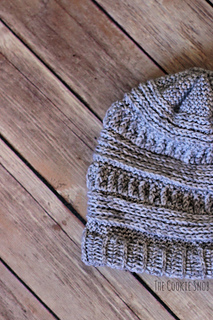 Pictures are included to help with the construction of the hat. You may not copy this pattern, repost it anywhere (either altered or in its original form), or claim it as your own. You may not use any photos on this site for your own use.